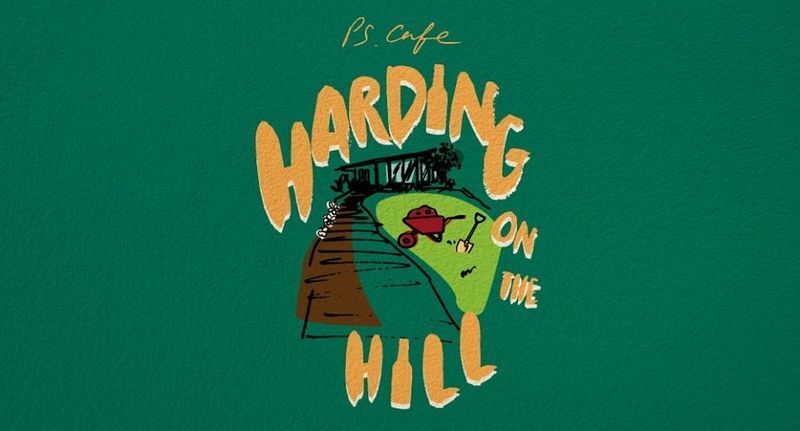 The next edition of PS.Cafe’s Harding on the Hill will take place on Labour Day for all to take this opportunity to unwind with their loved ones. Kick back on the open lawn to enjoy signature PS.Cafe dishes alongside some rosés, beers or whatever your heart desires. With the introduction of Harding on the Hill, it is set to become the destination during public holidays for Singaporeans looking for a day to take things easy and relax.